Make sure you connect your app here. Login with Salesforce & then confirm your email domain (Office 365/Gmail). 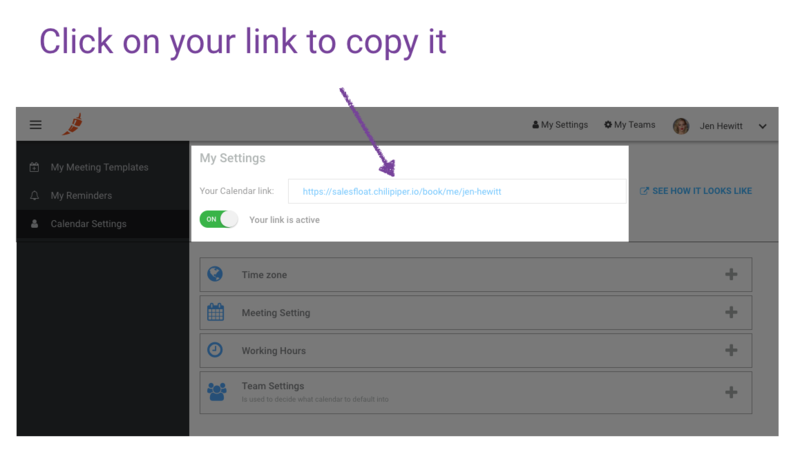 Make sure you installed the Chrome browser extension, it will help you book meetings faster!